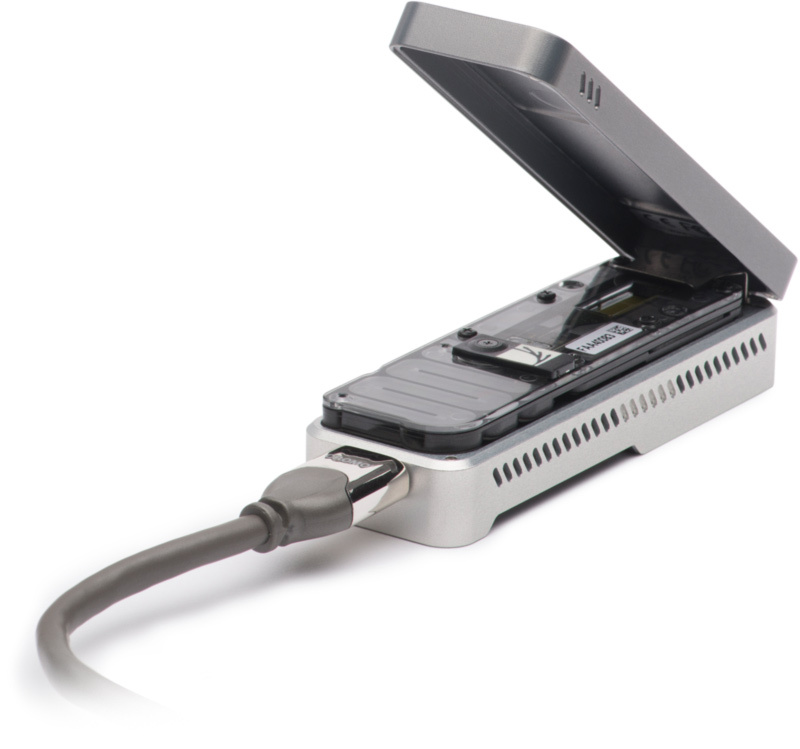 Oxford Nanopore Technologies' MinION has expanded the current DNA sequencing toolkit by delivering long read lengths and extreme portability. The MinION has the potential to enable expedited point-of-care human leukocyte antigen (HLA) typing, an assay routinely used to assess the immunological compatibility between organ donors and recipients, but the platform's high error rate makes it challenging to type alleles with clinical-grade accuracy. Here, we developed and validated Athlon, an algorithm that iteratively scores nanopore reads mapped to a hierarchical database of HLA alleles to arrive at a consensus diploid genotype; Athlon achieved a 100% accuracy in class I HLA typing at high resolution. Chang Liu, Fangzhou Xiao, Jessica Hoisington-Lopez, Kathrin Lang, Philipp Quenzel, Brian Duffy, Rob D. Mitra.